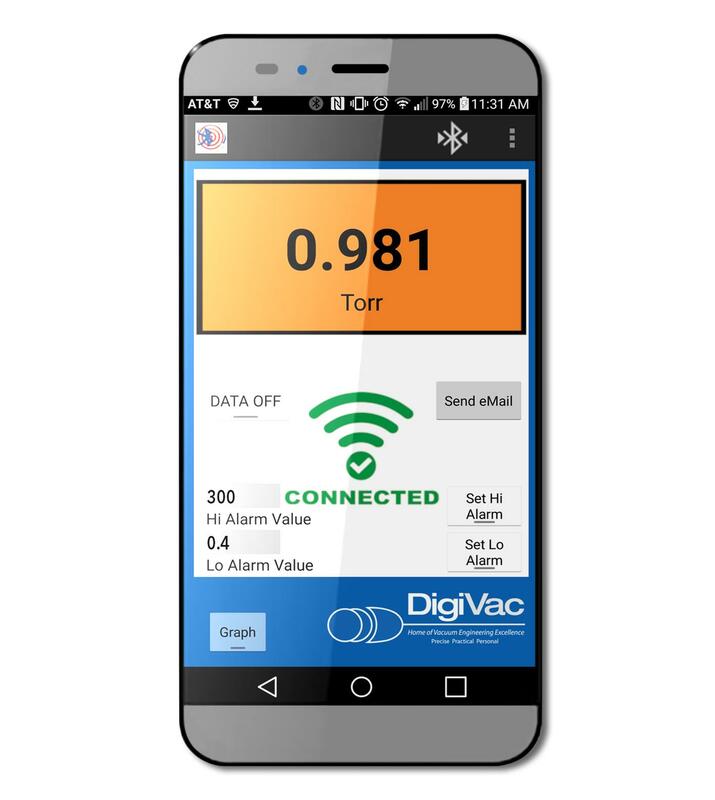 Just a Recap: As many of you know, the newest version of the Vacuum Gauge app, Vacuum Gauge 2.0, is now available in the Google Play store. There are many similarities to the original, 1.0, app, but this version gives the user even more functionality and usability. 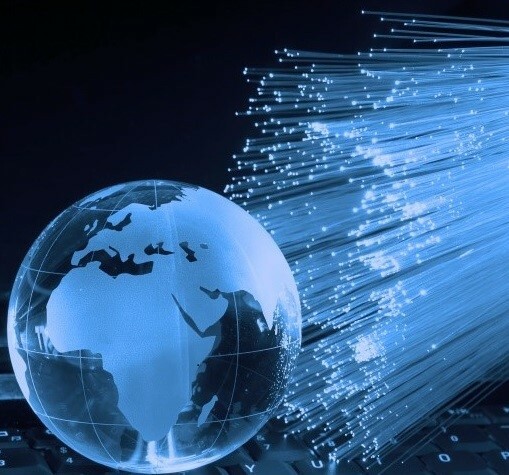 With this release the user can expand their circle of communication and bring the entire team of engineers, technicians, and researchers together, even if they are miles apart. 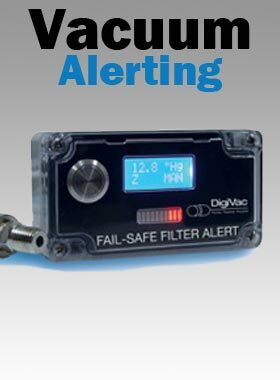 In effect, the new and/or upgraded features of Vacuum Gauge 2.0 makes the jobs of everyone involved in the vacuum process easier! 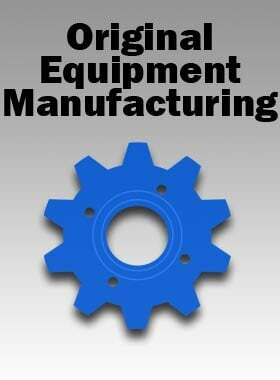 The DigiVac Company will be at AVS 2016 in Nashville! 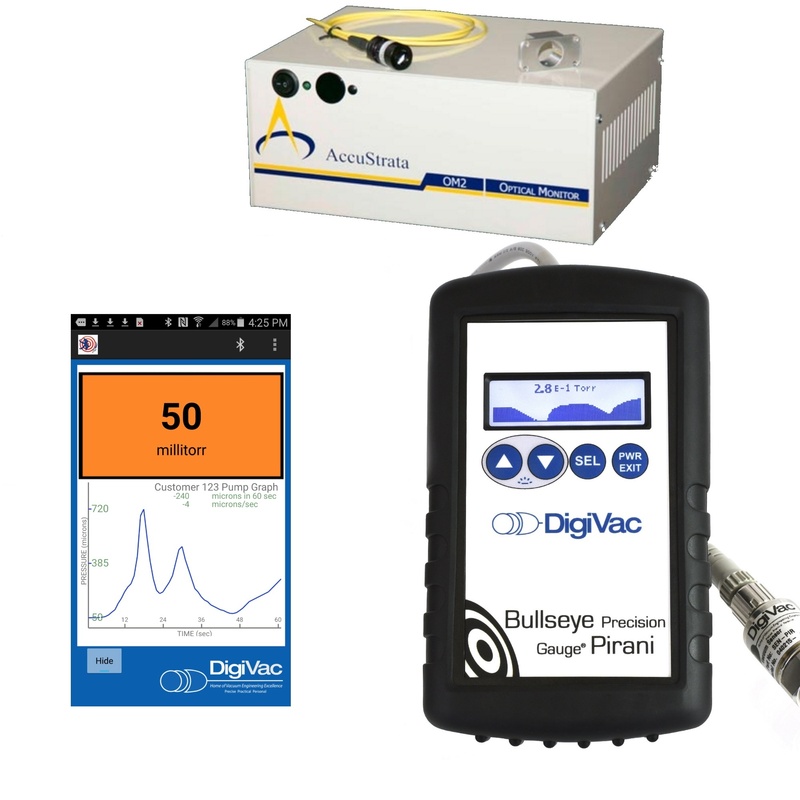 At the exhibit we will be presenting: The new Bullseye Precision Gauge® Pirani with Bluetooth: A portable vacuum gauge with a Pirani sensor that has 12 units of measurement and Bluetooth connectivty to a smart phone or tablet. 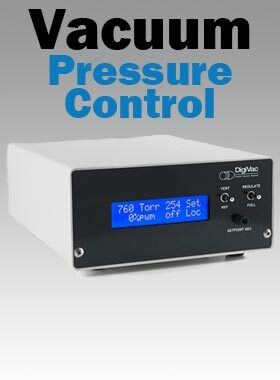 VacStable Vacuum Control Valve: A new vacuum bleed valve for maintaining pressures from 10 mTorr to 10 Torr. 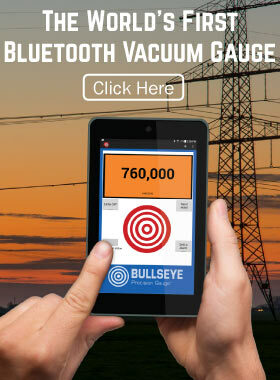 Improved Vacuum Gauge app: We are launching a new smartphone app that has graphing capability and the ability to monitor real time readings any where in the world from a web browser. 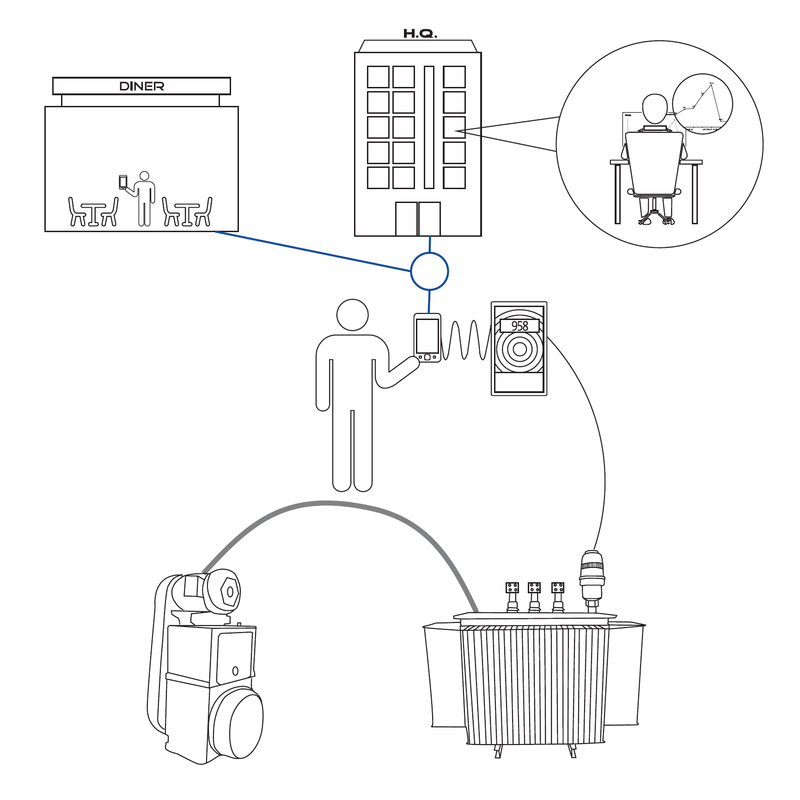 To see a demonstration of the real time monitoring, visit vacuumnetwork.org. In-situ optical monitoring: An optical monitoring system used for advanced MOVCD process control that allows for broad spectrum analysis. Our exhibit will focus on the functionality and usability of each product as well as the features that make them beneficial to your workplace. Come visit us at booth 518! 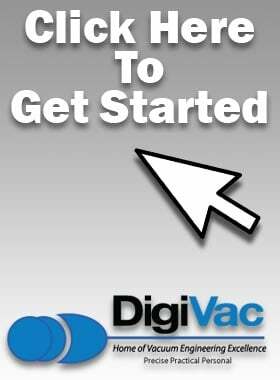 I recently started working at The DigiVac Company and have been so excited to learn, but having no previous knowledge of vacuum made my first weeks somewhat difficult. As I sat in training sessions and meetings, all I could keep thinking was “this is really cool!....but how am I going to retain it all?” Vacuum is such an intimidating subject in the beginning, and when you’re in a position where you need to know it in order to excel, these questions may be the first that come to mind: What is vacuum? How can it be used? Where can I find it? Is it dangerous? If it is invisible, how do I see vacuum? I know these were the questions on the tip of my tongue my first week and I hope that providing the answers to them will help you along your new journey into understanding and using vacuum. 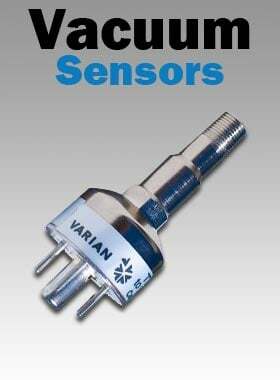 Vacuum gauges are like any other piece of technological equipment; they change and evolve over time. 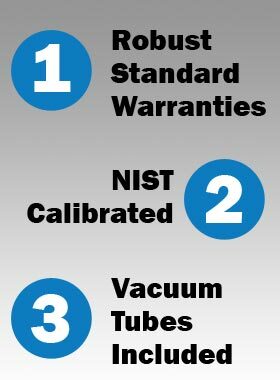 One of the primary differences between a new and improved item such as a smartphone and a next-generation replacement vacuum gauge is the naming process. Where many companies can develop new technology, implant it into the new product and give it a name such as HOMETHEATRE X4, a variation of their brand and product name, vacuum gauge manufacturers often don't. 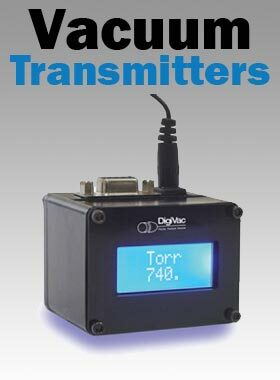 Most of the time, digital vacuum gauges are referred to by product numbers and not specific names. Because of this, an upgraded version may be more difficult to determine. 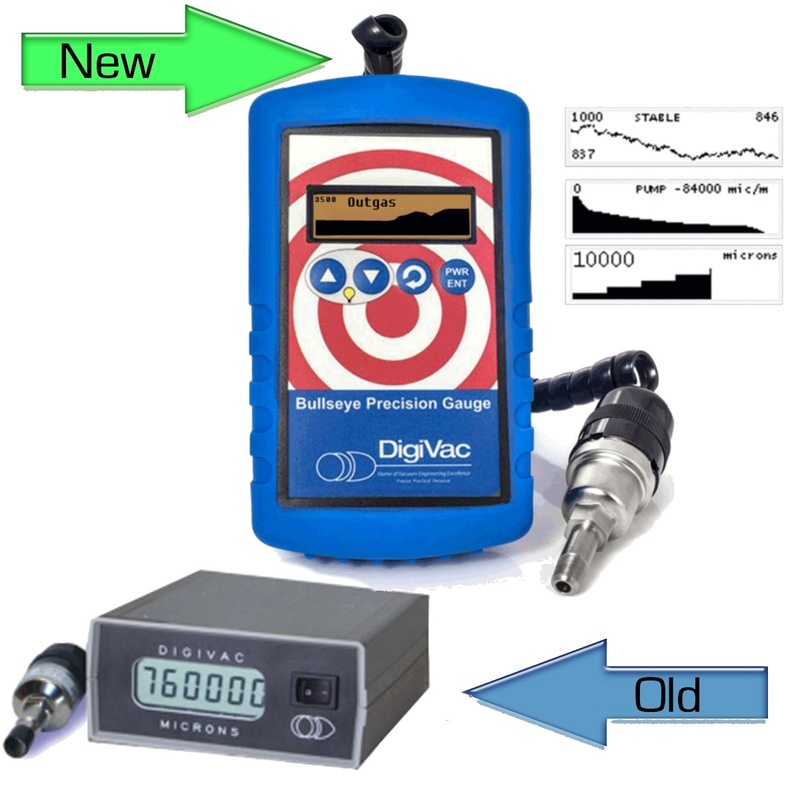 Examples of such upgrades that customers have inquired into in the past include: the upgrade from the 810-2, which is the 801w2 the 200p, which is now the 215v the 100w, which is now the Bullseye Precision Gauge Sometimes You Need a Little Help From Your Friends All of these changes can be confusing when it is time to order a new gauge! 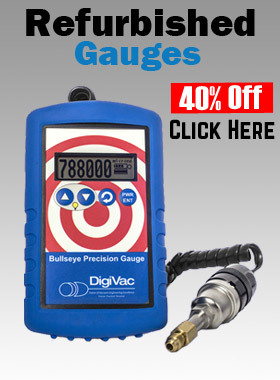 Also, when you go to make an order…you may not be able to find your beloved vacuum gauge. That is when you could use a little help! 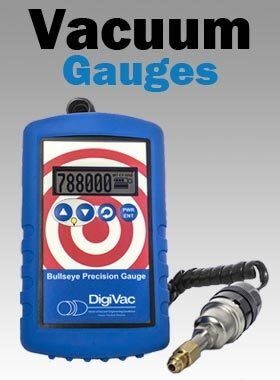 Your old gauge may have become obsolete and have been retired from our product lines. 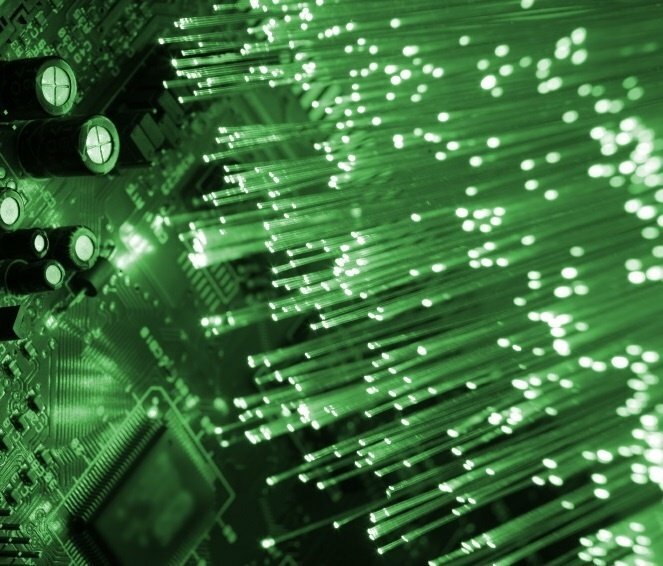 These changes could be based on the following reasons: older technology components are no longer available or not as accurate as newer technology. 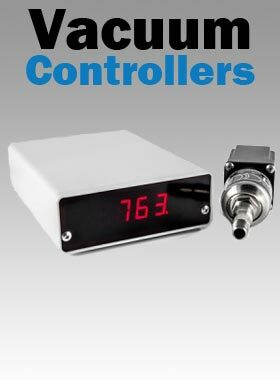 In other words, a gauge is only retired and replaced by an entirely new gauge if it has, in one way or another, become obsolete. Because of this, customers using gauges that have been retired sometimes question whether they need to succumb to an upgrade or not. The answer to this is maybe/maybe not. 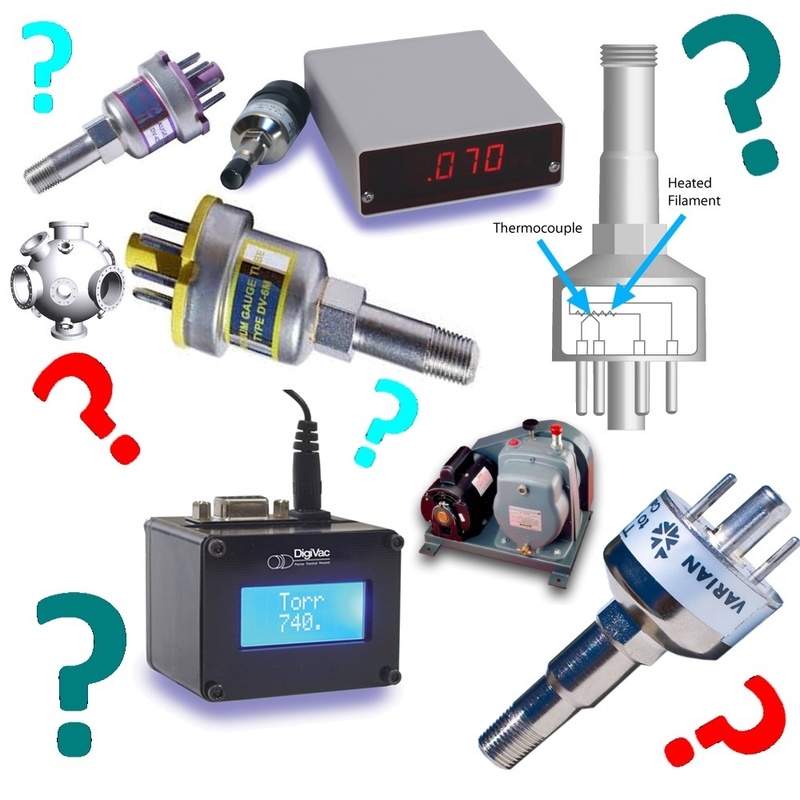 Unless your instrument is not functioning well for your needs or you need a vacuum gauge that offers better accuracy, you do not need to upgrade.